Growing up in a small town has its own charm but we all agree that exposure to the outside world can be limited. But if you look around, you see all these talented people from small towns making an impact – and becoming influencers in their chosen fields. We have one such person today. 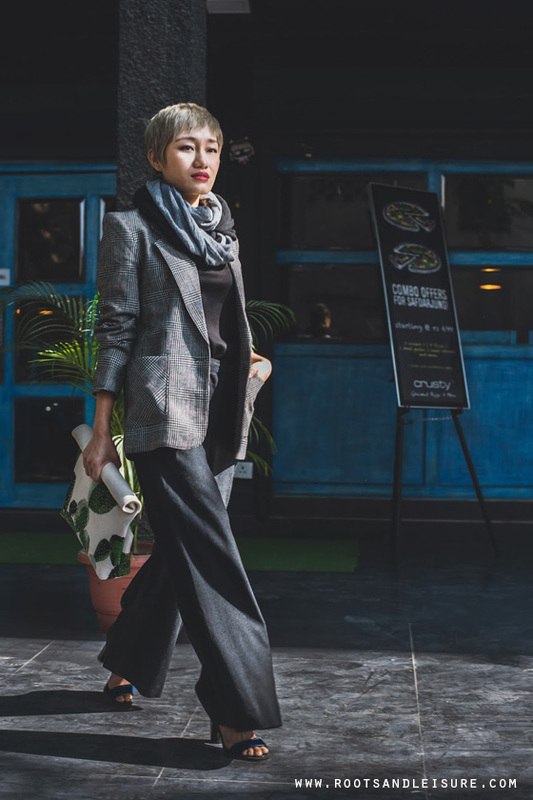 Meet Aien Jamir – fashion blogger from Nagaland, who is now a highly influential and sought after personality in the fashion scene in India. Aien Jamir has been featured in top fashion magazines like Vogue India, Elle, Cosmopolitan and the likes. She has also done numerous collaborations with International brands like H&M, Puma, UCB – and has been an insider at Amazon Fashion Weeks. I reached out to her – and despite her busy schedule, she agreed to share an insight of her work – as a fashion blogger. Here we go. I’m originally from Nagaland, and living in Delhi for the past 9 years. I’am now the Creative Director of my eponymous website www.aienjamir.com, which evolved from my personal blog to a fully fledged fashion and lifestyle website. I also own an online clothing store on Facebook called AJ Store . How and what inspired you to get into fashion blogging? 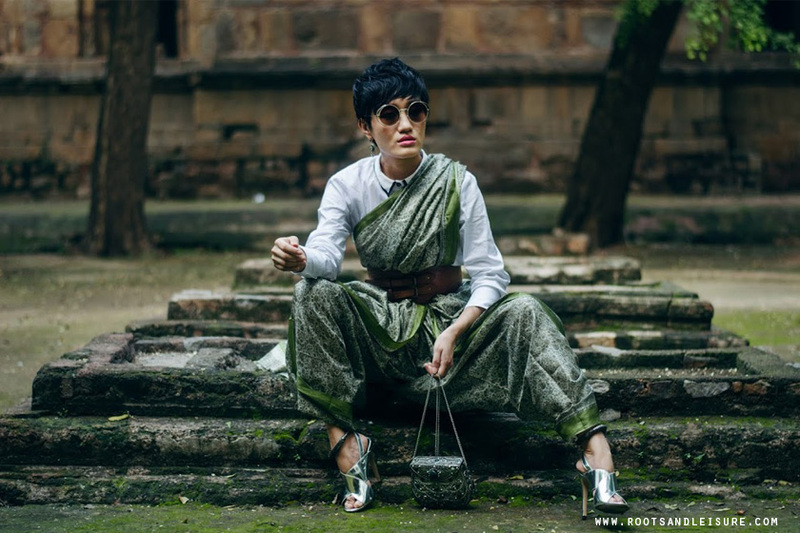 How has your roots contributed to the personality you are today : Aien – the fashion blogger? An Ao girl who takes pride in being one. I belong to Aliba village of Mokokchung district – a village that is known for its cleanliness. In fact that’s one thing that has been deeply instilled in me and I do not hesitate to state that being neat and uncluttered has helped me grow professionally as well . It makes me think clearly and take on the day with a lot more energy. Oh very insightful. How do we stay in touch – where can we get updates about you? Blogger at WaysLikeMe - a fashion blog that covers trendy and affordable fashion items for fashionistas. WLM also has a marketplace that curates top fashion items from local and upcoming fashion sellers.